Chlorpheniramine for Dogs: Uses / Dosage / Side Effects - Vet approved! Chlorpheniramine maleate belongs to a group of medications that are classified as antihistamines. It is often prescribed by veterinarians to treat allergy symptoms and reactions in dogs. It may also be administered as a mild sedative. Chlorpheniramine has not been approved by the FDA for use in animals, but it’s commonly prescribed by veterinarians and used off-label for treating allergy problems in dogs. 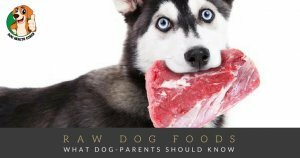 Allergy reactions are triggered when a dog comes into contact with certain substances, called allergens, in their food or environment. In response to the exposure, the body releases a chemical substance called histamine, which travels throughout the body and attaches to histamine receptors in the body tissues. This eventually leads to the manifestation of classical symptoms of allergy, such as swelling, runny eyes, itchiness, sneezing, and a runny nose. An antihistamine acts by preventing the attachment of histamine to receptors, thereby preventing the symptoms. Chlorpheniramine should only be given to dogs to which it has been prescribed for by a veterinarian. The duration of treatment will depend on the reason for, and the patient’s response to treatment. If you miss a dose, make sure to give it as soon as you remember. But if it’s almost time for the next dose, just skip the one you have missed and go back to the regular schedule. Avoid giving 2 doses at once for this may have negative consequences on your pet’s health and wellbeing. Chlorpheniramine is not recommended for use in working dogs – guide dogs, police dogs, etc.—as it may cause too much sedation, which can possibly interfere in the performance of their jobs. 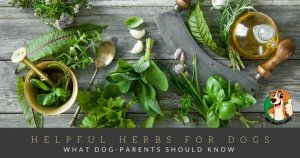 If your pet dog is taking other medications, such as barbiturates, anticoagulants (heparin or warfarin), acetaminophens, mono-amine oxidase inhibitors (MAOIs), antidepressants, or tranquilizers, the possibility of a negative interaction is always present, so it is very important to notify your veterinarian about any medication/s your dog is currently taking. Precautionary measures should be taken if your dog is taking phenothiazine, metoclopramide, or any CNS depressant medication. If your dog is scheduled for a skin allergy testing, discontinue use of the drug at least 4 days prior to the test. 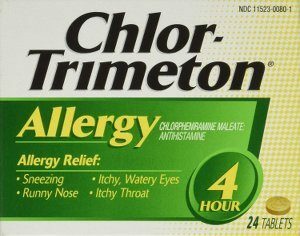 Chlortrimeton for dogs is the most common brand name of chlorpheniramine that is prescribed by veterinarians. It is manufactured by Bayer and available as chlorpheniramine maleate 4 mg tablet, as syrup, and as an injectable medicine. Anything useful missing? Please share in the comments.